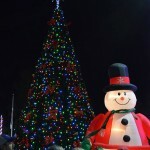 December in Myrtle Beach is packed with tons of festive events to get you in the holiday spirit! 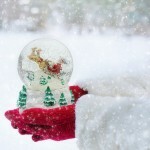 Make sure to check out this list of great holiday events so you can plan the perfect December vacation. 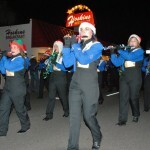 These events are sure to have you caroling down the beach during your stay with us at Plantation Resort! Enjoy a festive holiday market with seasonal craft vendors, live greens, and fresh food on Howard Avenue at The Market Common. 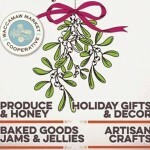 Come out and support local businesses at the Holiday Bazaar at The Market Common! 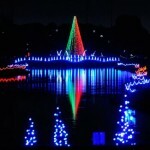 This drive-through light show features over 1.7 million lights festively displayed along a 1.5-mile path through the North Myrtle Beach Park & Sports Complex. Over 500 magical light displays, some up to 55 feet tall, have been custom made for The Great Christmas Light Show. Visitors experience 20 enchanting animated figures and holiday scenes where lights come to life. After the journey through the light show, feel free to visit Santa’s Village where you can enjoy hot chocolate, s’mores, and an up close look at the lights on the Santa Express Train Ride. 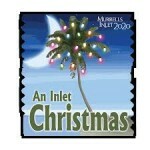 Join Murrells Inlet for an Inlet Christmas Weekend! On November 30, enjoy the annual Christmas tree lighting at Morse Park (next to Hot Fish Club) at 5 pm. Then on December 2 it’s the Murrells Inlet Christmas Parade that begins at north end of Hwy 17 Business and ends at the intersection of Hwy 17 Business and Wachesaw Road. The parade begins at 3 pm. 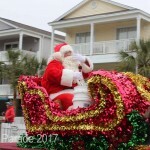 A tradition for many years, the Annual Christmas Parade brings holiday joy and cheer to residents and vacationers alike on the Grand Strand. The tradition continues on Saturday, December 1st, as floats, lights and marching bands make their way down Main Street to Ocean Boulevard. Join Broadway at the Beach as they get into the holiday spirit with a day long celebration featuring a holiday parade at 11 am, entertainment and kids’ activities from 1-4 pm, the annual tree lighting celebration ceremony at 6 pm with the lighting to follow and a fireworks extravaganza at 8 pm! Bring your camera to the Myrtle Beach State Park for a one of a kind family photo. 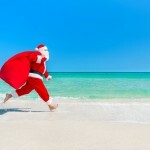 Santa will be on the beach from 10 am until 2 pm with a 15 minute cookie break at noon. Grilled hot dogs and drinks will also be available for purchase. 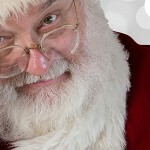 Join Santa and his friends at McLean Park for the lighting of the City Christmas Tree at 6 pm. 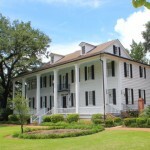 Activities, entertainment and refreshments are available for children of all ages. A great start to your holiday season! 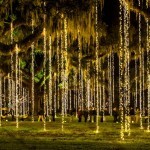 See Brookgreen Gardens come to life amid the soft glow of more than 5,500 hand-lit candles and countless sparkling lights from 3-10 pm. Walk the paths with a warm cup of cider, hear the sounds of hand bells ringing, carolers singing, and celebrate the season with family and friends. When you stay at Plantation Resort, we provide discounted tickets. The Snow Globe Festival is an indoor/outdoor event hosted by Black Water Middle School in Conway. It will run 5-9 pm and feature live performances, holiday bazaar, food, and plenty of free activities for the entire family. There is NO admission cost. All proceeds from food sales benefit Black Water Middle School’s Dance Department and National Jr. Beta Club. 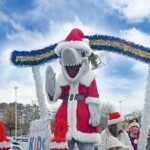 Come and see the Annual Surfside Beach Christmas Parade. They have over 100 entries including floats and marching bands. The route is Ocean Boulevard from Melody Lane to Surfside Drive to Poplar Drive. Make sure to arrive early to claim a good spot! The Kaminski House Museum presents Family Night as the closeout event for the Designer’s Showhouse: Dressed for the Season! It features a Candy Cane Express (decorated tour-tram), hot cocoa, cookies and a holiday scavenger hunt for children. 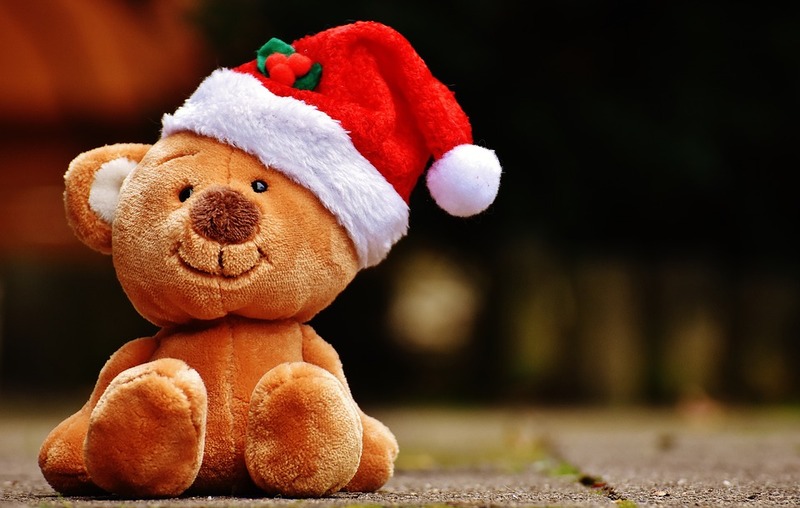 Participants are encouraged to dress in their finest Christmas-themed attire as they celebrate on the MarshWalk and enjoy the holiday fun one bar at a time. Each of the eight MarshWalk restaurants and bars plan to feature holiday drink and dinner specials along with live holiday music. The first 25 guests to arrive at each restaurant (totaling 200 guests) will receive a FREE beaded shot glass necklace. Also, the Marsh Walk group will be giving away a $1,000 cash prize to the individual who’s holiday outfit best represents the spirit of the season. 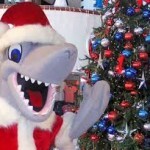 Merry Christmas to All, and to All a Great Stay At Plantation Resort! 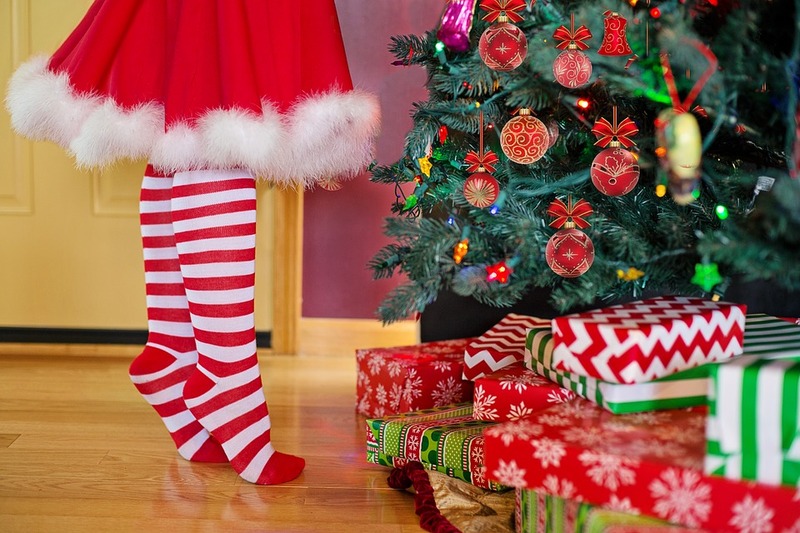 All of these holiday events are only a short drive from Plantation Resort. Be sure to make us your home base for your beach visit this December. To reserve your stay call 1-888-913-4477 and an Owner Services representative will be happy to help you make a reservation. Happy Holidays from your friends at Plantation Resort!